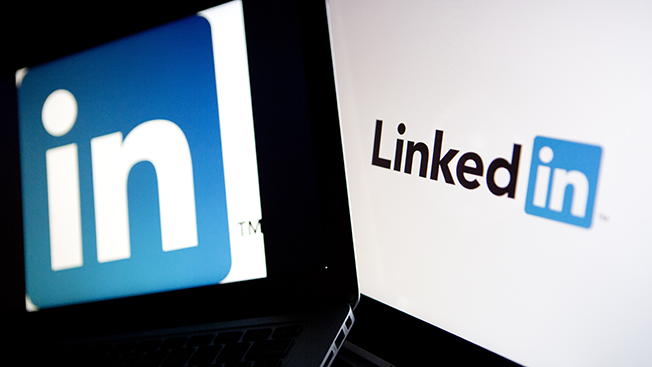 According to Lindsey Edwards, senior product manager for LinkedIn Marketing Solutions, LinkedIn has traditionally focused on bringing profile data—job titles, seniority level, skills and groups—to advertisers and marketers for targeting purposes. But this is the first time LinkedIn is letting companies bring their own data to the platform. Previously, marketers could only target up to 100 companies, mostly only by manual selection. The new feature has been tested in a global pilot program by companies including Comcast, Salesforce and Swrve. Edwards said the 20 companies that have tested it have seen promising results, with reductions in cost per lead and increased performance metrics such as email opens and clickthrough rates. In some ways, LinkedIn is bucking the trend by opening its "walled garden" (a commonly used metaphor for how companies like Google and Facebook withhold data from marketers using their closed ad buying systems). Edwards said marketers can start "digging in" by bringing their own data. "I can't say too much here, but we're going to start introducing some interesting ways for marketers to start bringing their own data to bare and not focusing just so much on the LinkedIn profile data to make sure we're refining that audience," Edwards told Adweek. "I would say this is slowly opening up the walled garden—with more to come."